Step On Waste Can BUY Detecto Waste Can, Step-On Cans, Step On Medical Waste Can, Medical Trash Can, Step-On Waste Can, P-24, P-32, P-48, P-100, P-16R, P-24R, P-32R, P-48R, P-100R, C-16, C-24, C-32, C-48, C-100, Medical Waste Receptacle. 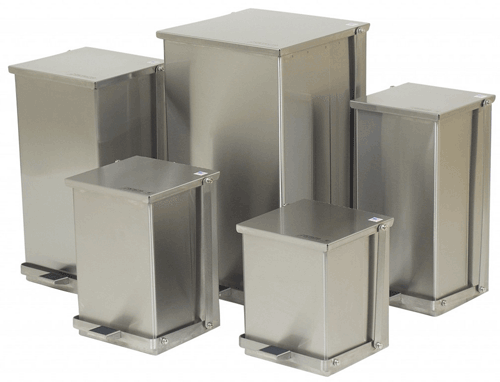 Step On Medical Waste Cans from Detecto are built to be sturdy and rugged. These Medical Waste Disposal Cans are durable to last. Designed for physician offices, the Detecto Step-On Cans come with free infectious warning adhesive labels and hazardous waste adhesive labels. 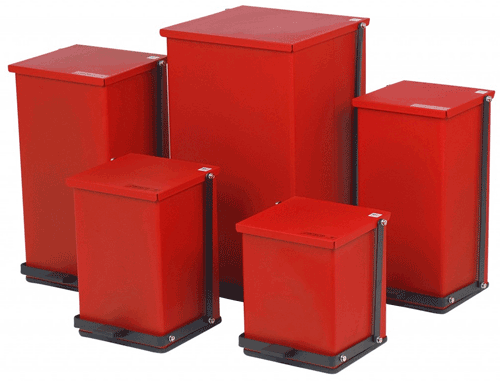 Detecto Step On Medical Waste Receptacles are simple and easy to use. Heavy duty foot pedal and linkage. 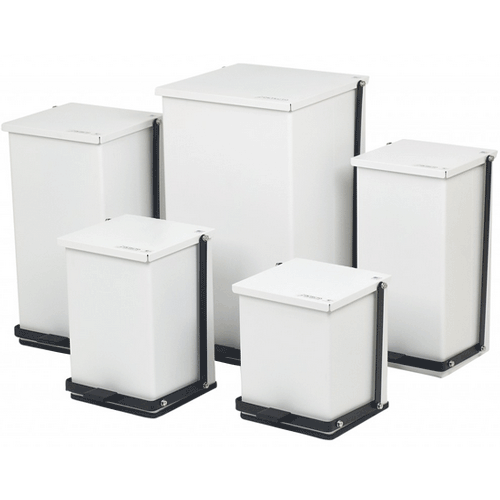 Detecto Step On Medical Waste Cans Product Numbers: P-24, P-32, P-48, P-100, P-16R, P-24R, P-32R, P-48R, P-100R, C-16, C-24, C-32, C-48, C-100. Size Options: 16 Quart, 24 Quart, 32 Quart, 48 Quart, and 100 Quart. Color Options: White, Red, & Stainless Steel.